November 19th, 2016 is National Adoption Day. Traditionally, by Presidential Proclamation, the Saturday before Thanksgiving is set aside as a day to honor those who have made the choice to adopt children. Many counties in Texas celebrate National Adoption Day by holding special adoption events in their family law courtrooms. 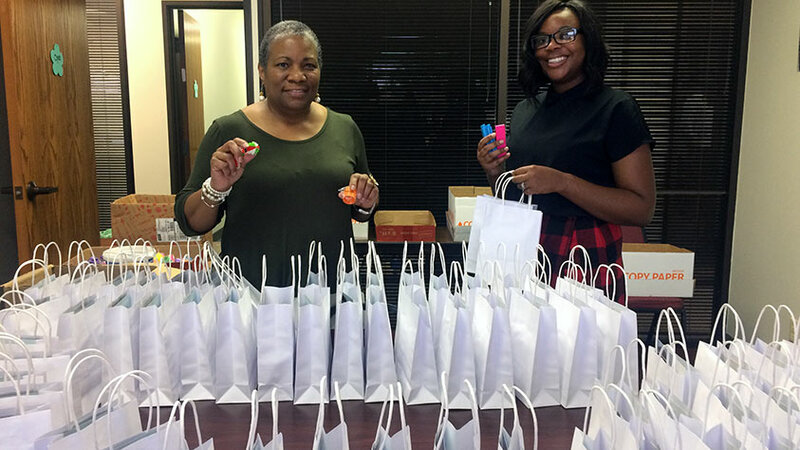 CK Family Services, an adoption, foster care, and behavioral health company serving North Texas, is joining in the celebration by distributing gift bags to children who are adopted on National Adoption Day. Look for our staff at Collin, Dallas, Denton, and Tarrant County events. 31,197 children experienced life in Texas foster care in 2015 (DFPS 2015 Data Book). Child Protective Services (CPS) works to eliminate the factors that put these children at risk of abuse, neglect, and exploitation. In many instances, these children are able to return home to their biological family. However, in other cases, despite the efforts of all involved it is sometimes necessary to legally terminate a parent’s legal right and responsibility to ensure that children can be free from those risk factors. When this happens, the foster system counts on the adults, families from local communities to make the choice to adopt these children from foster care. In 2015, 5,495 children were adopted from foster care by families like this. Families who adopt children from foster care in Texas are able to access Post Adoption Services. Many of the children who are adopted from foster care face the challenge of overcoming the effects of traumatic life experiences. The families who adopt them find that supporting their children in this challenge is difficult. In some cases, good families struggle beyond their breaking point and consider adoption dissolution. Post Adoption Services provide have the goal of reducing and eliminating the risk that the challenge to the family might become too great and result in dissolution of the adoption. 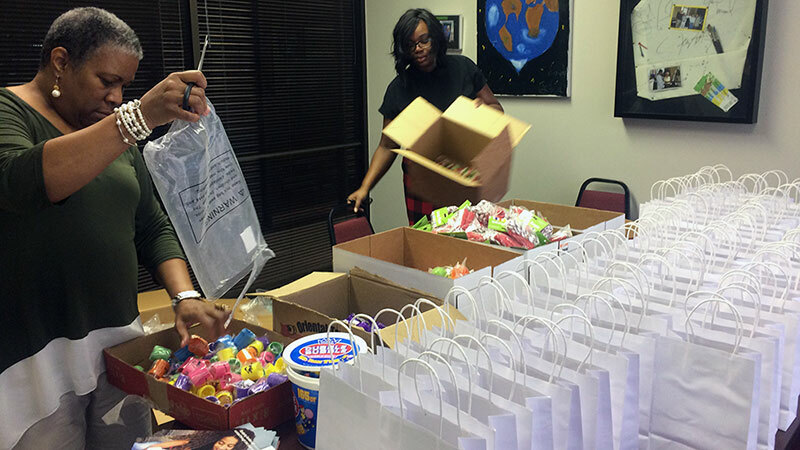 CK Family Services Post Adoption Service Coordinators Prepare Gift Bags for Kids on National Adoption Day. CK Family Services is the Post Adoption Service provider for families who have adopted from foster care in Dallas, Tarrant, and 17 surrounding North Texas counties. Families who meet eligibility criteria are assigned a Post Adoption Service Coordinator, who helps the family to identify their greatest areas of need and then can assist in arranging for respite, counseling, parent training, and similar. For more information regarding CK Family Services Post Adoption program visit https://www.ckfamilyservices.org. CK Family Services is so proud of all the families who are making the lifelong commitment of adopting a child from foster care. If you’ve considered adoption, or becoming a foster parent, send an email to getstarted@ckfamilyservices.org and we’ll get back to you quickly. Shawn has spent more than 23 years serving children and families.He initially worked with adjudicated youth, focusing on serious offenders and their reintegration following incarceration. Shawn began serving children in Texas Foster Care in 2000 as a Case Manager and now serves as a key member of CK Family Services leadership team.